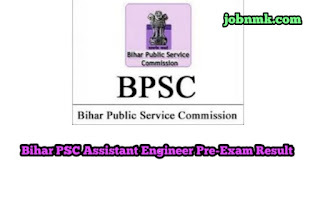 Bihar PSC Assistant Engineer Pre exam result check for 2019. 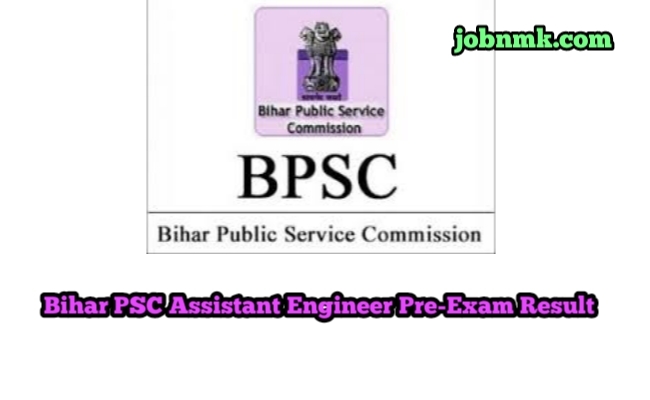 Bihar Public Service Commission has recently announced the Result of BPSC Assistant Engineer Pre-Exam 2019. The Candidate Who had applied for this exam vacancies Can now download their Results by reading the details given as below. Click on the link that given below. A pdf will open here find your Name or Roll no. or Result in the provided pdf file. We hope now you are aware how to see Bihar PSC Assistant Engineer Pre-Exam.